Dumping, hammering, shelling snow—it all feels like the start of something special when viewed from the battened-down warmth of the Lined Beanie. 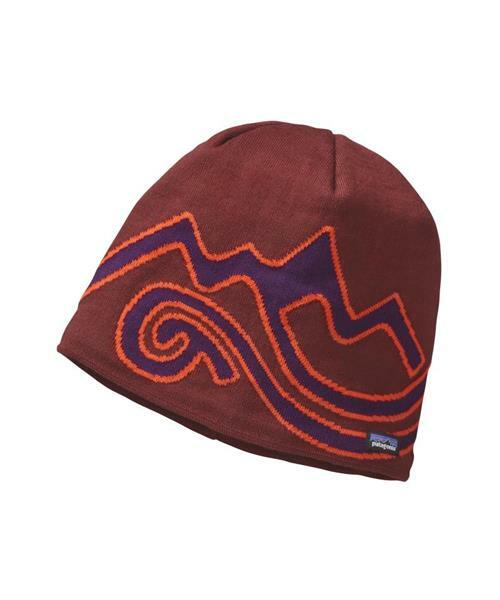 This wickedly warm beanie keeps your brainpan from freezing up with a tightly woven fabric blend of recycled polyester and spandex that traps heat, stretches, and provides all-day comfort to see you through last call. The interior lining feels soft against the skin, wicks moisture, and dries quickly after a day of faceshots.
? * Tightly woven knit with a great fit? * A variety of unique patterns? ?